Max out on tax-deferred retirement savings plans. The limits for contributions to a 401(k) or other employer-based retirement plan for 2012 is $17,000; if you are over the age of 50, you can contribute up to $22,500. Contributing the maximum is also a smart move if you plan to convert a traditional IRA to a Roth IRA since it lowers your taxable income. 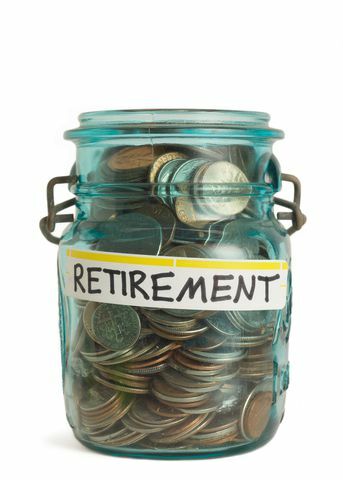 IRA contribution limits in 2012 are $5,000; those over 50 can stash away $6,000. Make gifts before 2012 ends. Most experts expect Congress to do nothing when it comes to estate and gift taxes, then catch up and make any changes retroactive to Jan. 1, 2013 when the exemption for both goes to $1 million from $5.12 million and the maximum estate tax rate jumps from 35 to 55 percent. Review your estate plan with your Personal Family Lawyer® to see if gifting makes sense for you this year. Postpone RMDs as long as possible. Experts recommend you wait until mid-December to take your required minimum distributions from your IRAs. The tax break allowing those over the age of 70 ½ to donate $100,000 tax-free to charities directly from their IRAs expired at the end of 2011, but Congress has extended this break several times and may do so again. So postponing your RMD as long as possible (but not past mid-December) may pay off. If you’d like to learn more about retirement planning, call our Marietta estate planning law firm office today to schedule a time for us to sit down and talk. We normally charge $750 for a Georgia Family Treasures Planning Session, but because this planning is so important, I’ve made space for the next five people who mention this article to have a complete planning session at no charge. Call us today at 770-425-6060 and mention this article.